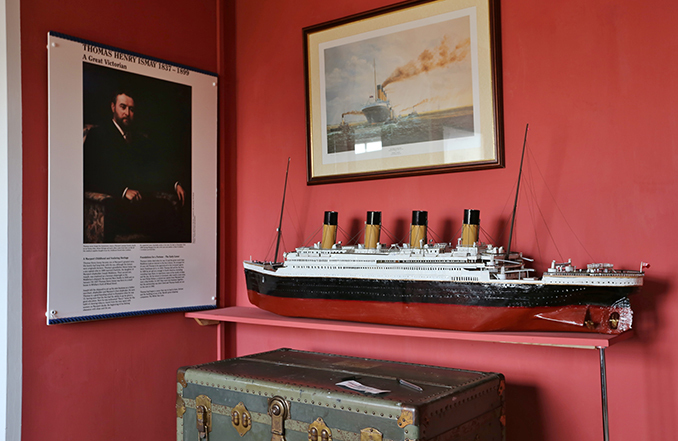 This room houses the epic story of the White Star Line and its founder Thomas Henry Ismay, who was born in Maryport in 1837. 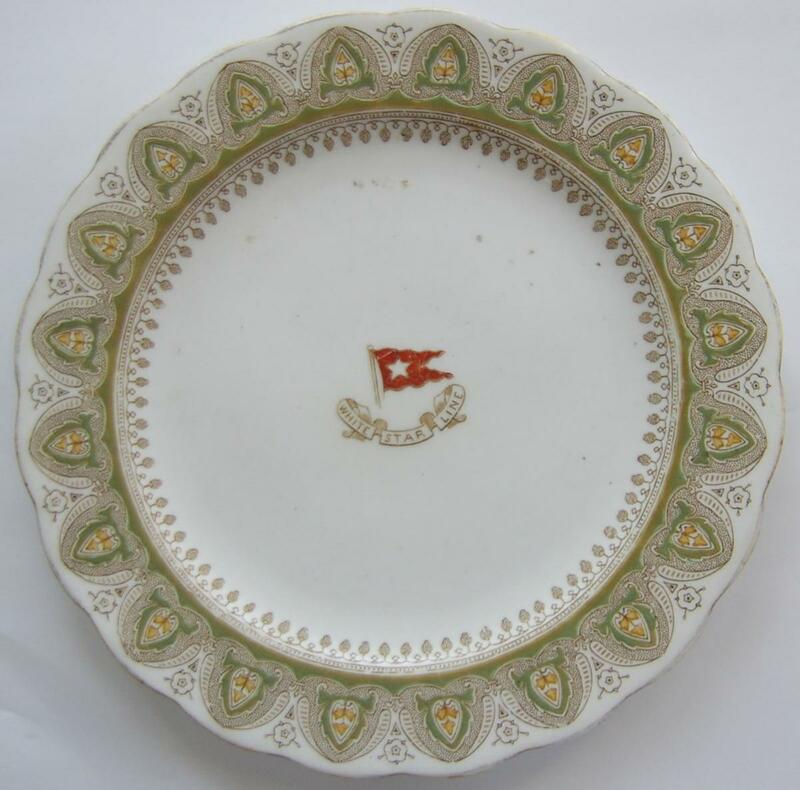 Included in the story of the White Star liners, is the ill-fated Titanic and her sister ships Olympic and Britannic. 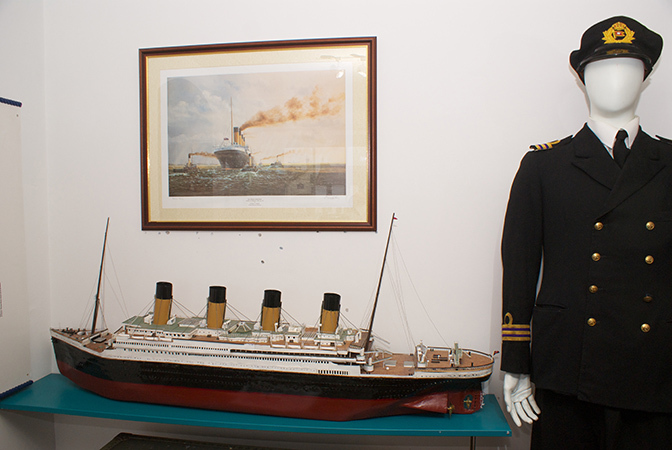 Models of these ships are part of the display.